Accompanying person’s registration fee: €100,00. Departure at 9.30 a.m. Please note that the tour meeting point will be communicated to you at a later stage. On this visit to Florence’s historic center, you will get to know the city’s origins and more than 2,000 years of Florentine history. 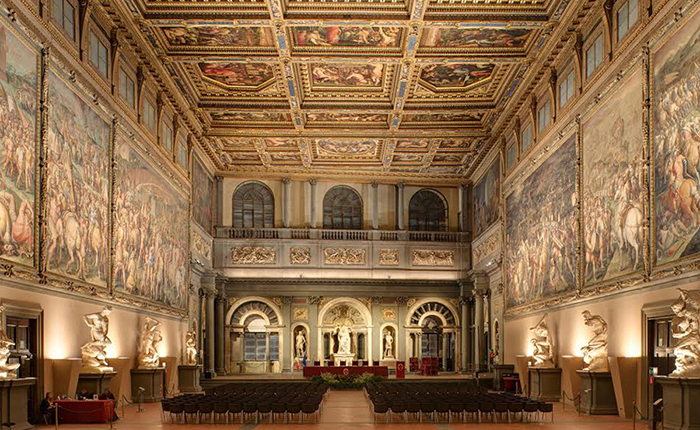 You’ll be fascinated by what you see and hear as you walk through the city of Dante, Leonardo da Vinci, Michelangelo, and other key figures of the Italian art history, literature and culture. 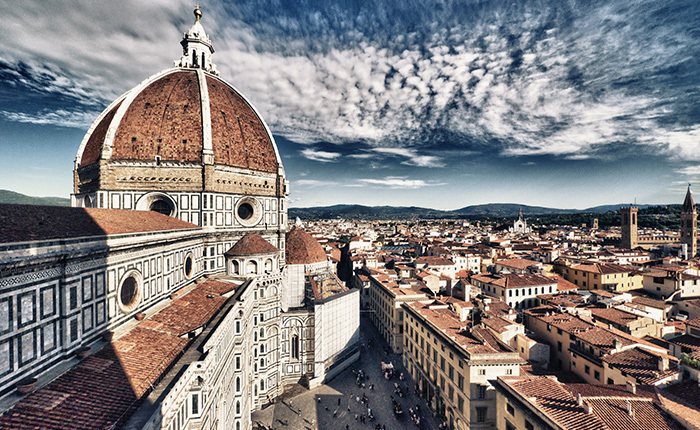 Highlights of the tour are the wonderful Romanesque Church of Santa Maria Novella, Ponte Vecchio, the Duomo Square with Giotto’s Tower, the Baptistery, and the majestic Cathedral of Santa Maria del Fiore with the famous dome by Brunelleschi. Please note that a minimum of 25 participants is required.